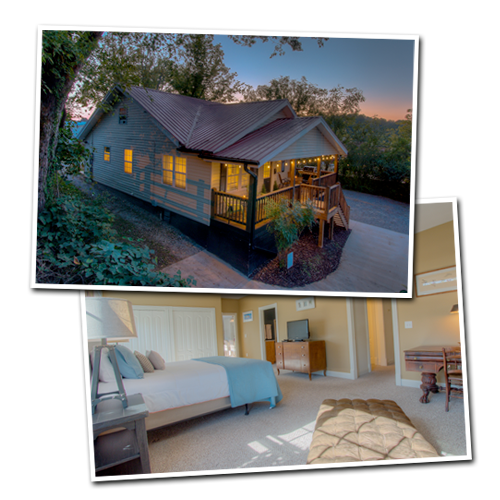 Whether looking to have a romantic getaway for two or make family memories we have the perfect Blue Ridge, GA Rental Cabin for you! 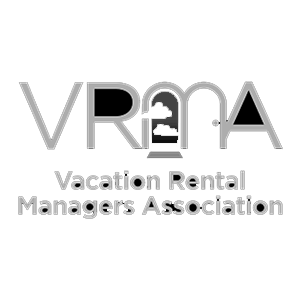 Our mountain cabins offer a variety of amenities such as: breathtaking North Georgia Mountain Views, pristine water frontage, indoor and outdoor rocked fireplaces, wireless intCabin Rentals in the Blue Ridge Mountains of North Georgiaernet, hot tubs, flat panel TVs with satellite and much more. 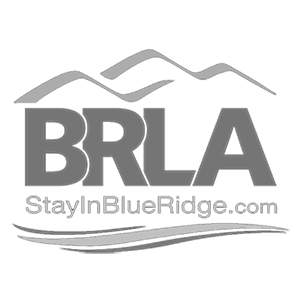 These Blue Ridge Cabins Rentals are fully equipped and waiting for you! 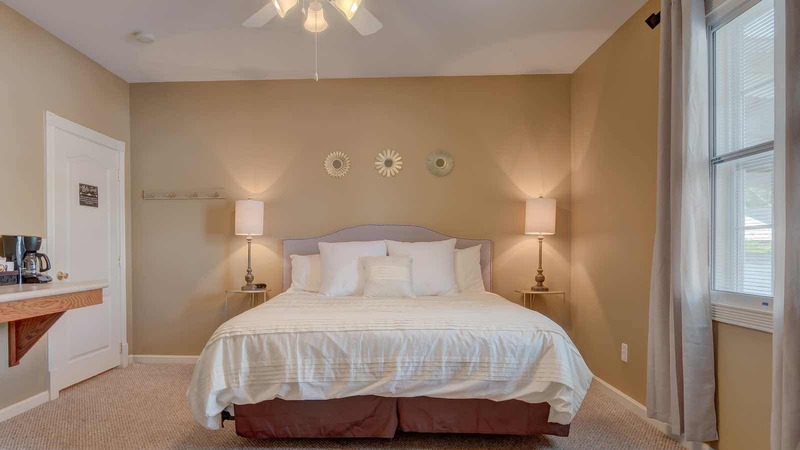 We can even arrange activities from In Cabin massages, horseback riding, whitewater rafting and guided hiking. You can also explore nature's sacred beauty with biking, hiking, fishing, tubing, canoeing and boating! 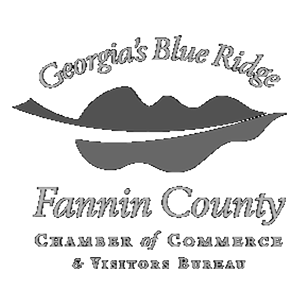 Our cabins are within minutes of historic downtown Blue Ridge, Toccoa/Ocoee Rive and Lake Blue Ridge. 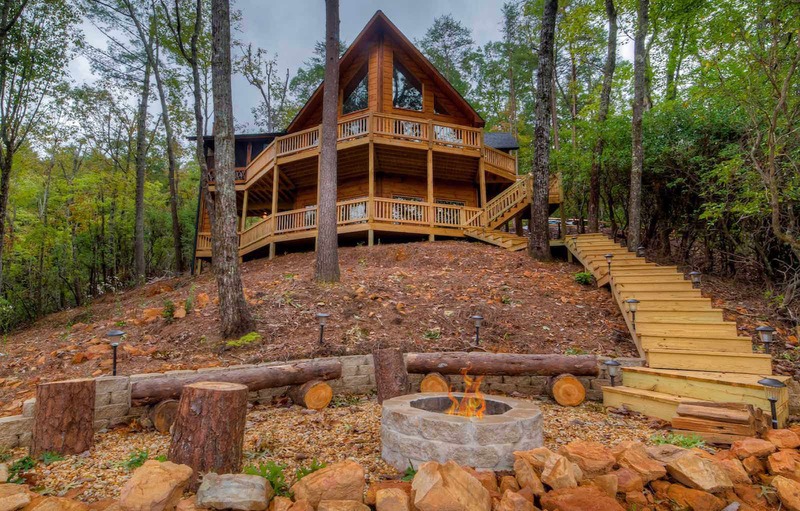 Plan a vacation to one of Mountain Tops luxury Blue Ridge Cabin Rentals in the North Georgia Mountains. 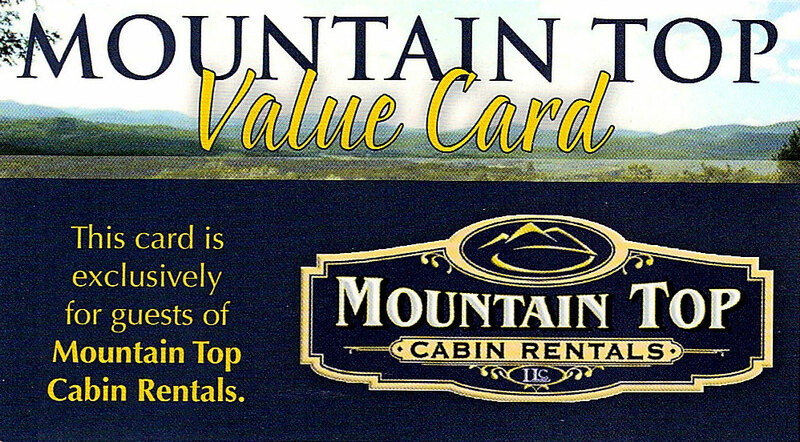 Mountain Top Cabin Rentals offers Downtown Blue Ridge accommodations & Lodging for visitors who desire to be close or within walking distance of eateries, shopping, and seasonal festivals. 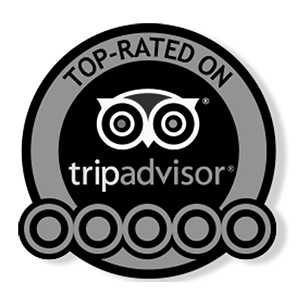 Guided whitewater rafting tours on the Olympic Ocoee River! Climb the skies and your whole family on Blue Ridge's only Aerial Adventure Park! Soar through the Blue Ridge Mountain Triptops riding 100s of feet of zip lines & swinging bridges! 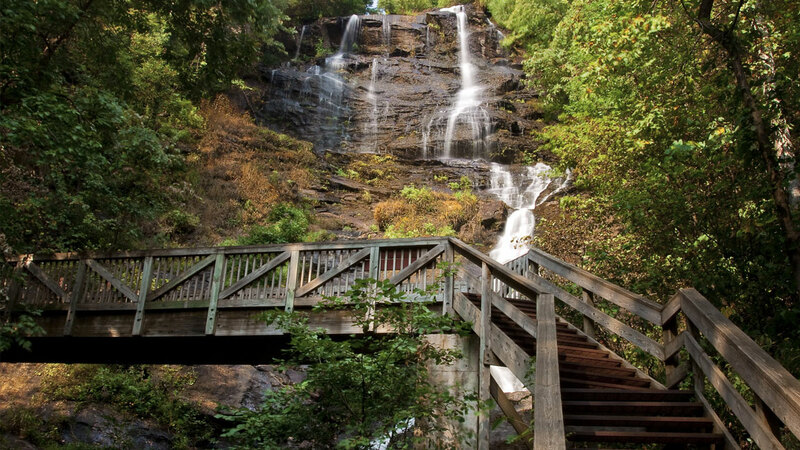 Ride the historic Blue Ridge Scenic Railway. Fun for the whole family! 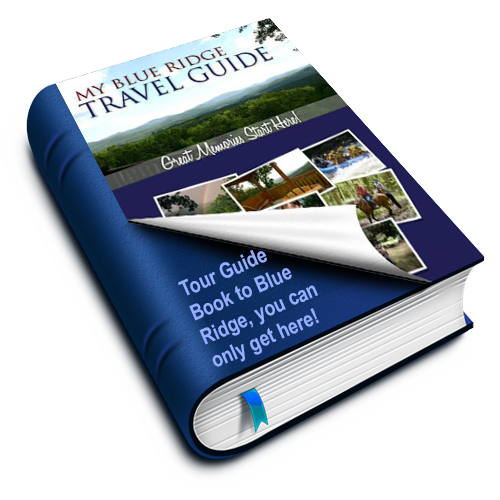 Get back to nature riding horseback through the Blue Ridge Mountains!